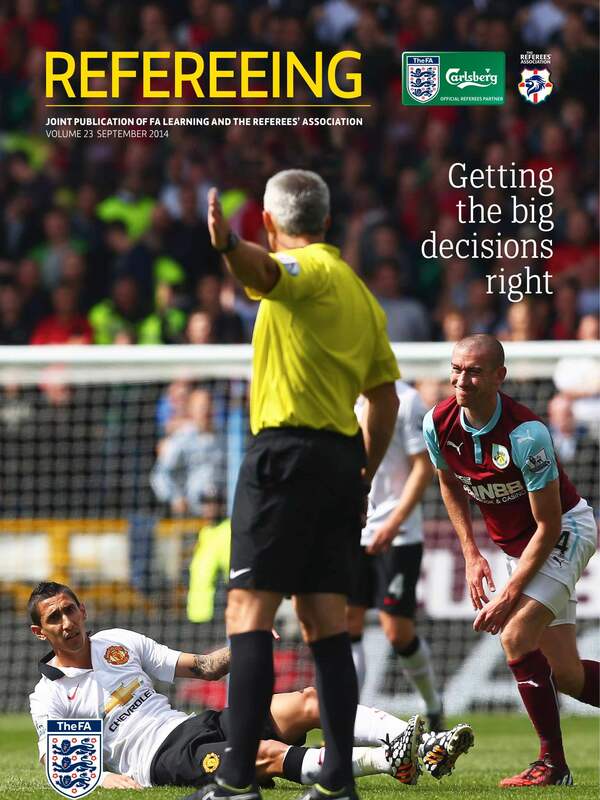 The FA Learning and the Referee's Association publish Refereeing magazine a few times a year. 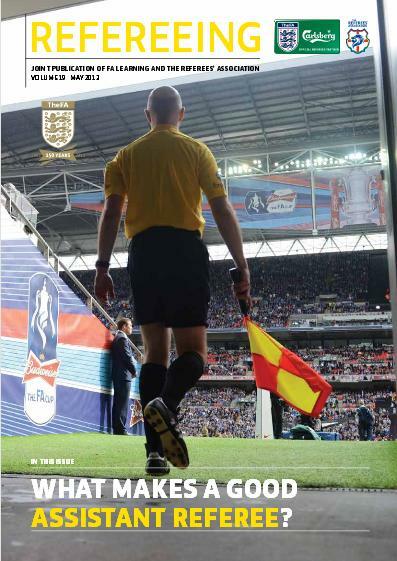 This cooperation between the Football Association in England and their national Referee's Association leads to a lot of wonderful magazines for referees. On this page you can find the most recent ones for you to download and learn from. 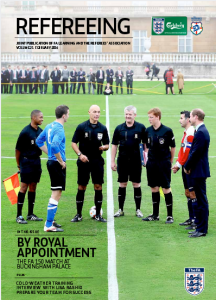 I do not own any of the versions of Refereeing magazine. I have just downloaded the versions that were published online by both organisations. I created this overview page so you can easily find the copies that have been published. 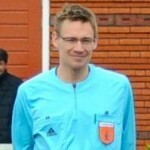 Download the issues, read, learn and become a better referee. 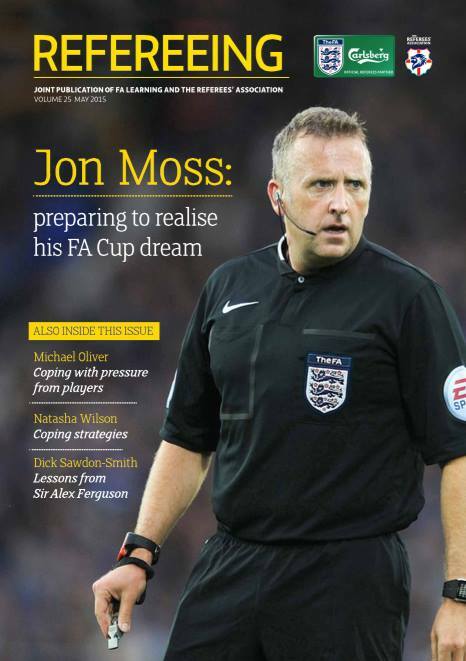 Interview with Jon Moss, 2015's FA Cup Final referee. 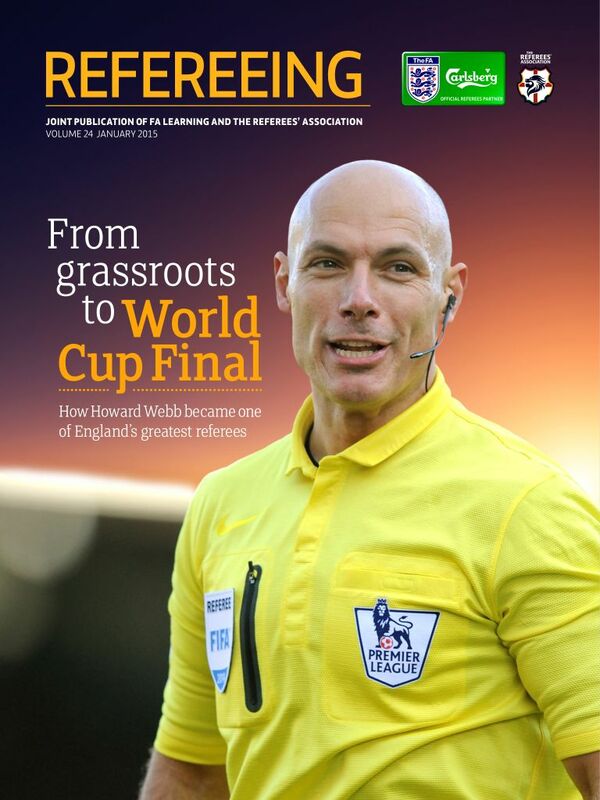 Interview with Howard Webb: from grassroots to WC final. Get full insights on the keys to decision making. 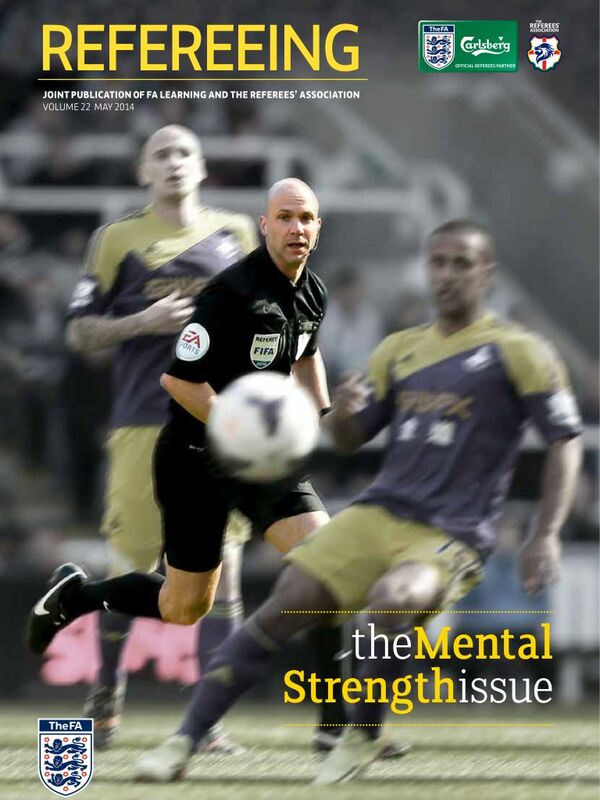 A special issue that focusses on mental strenght of refs. This issue tells you about training in cold weather. Andre Marriner tells about his 2013 FA Cup Final. 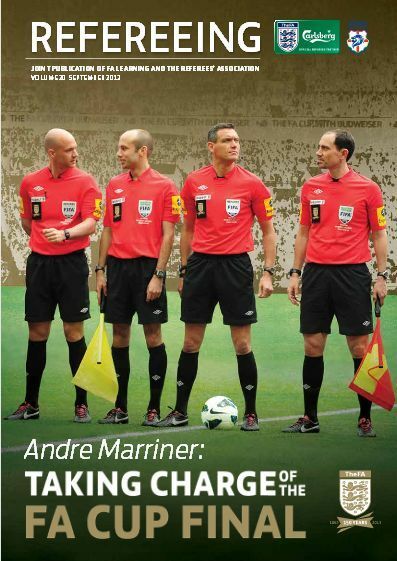 This volume is full of tips for assistant referees.